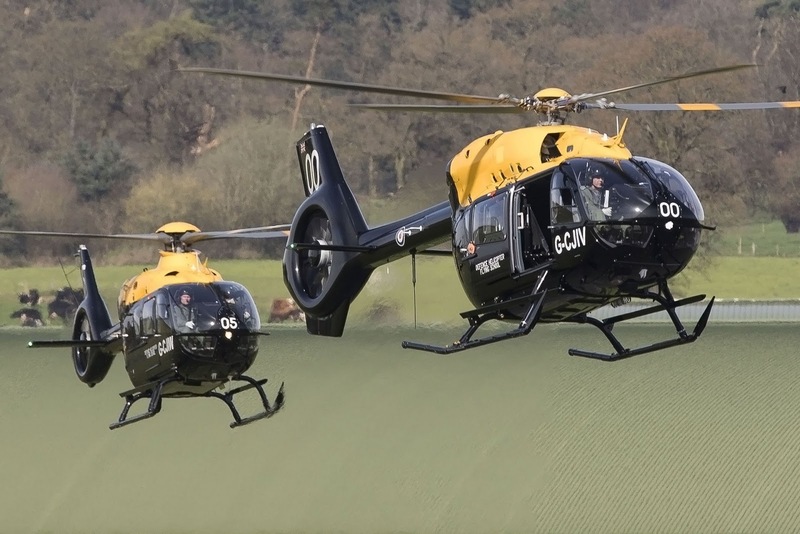 Airbus Helicopters completion of delivery of 29 Helionix equipped H135s and three Helionix, hoist-equipped H145s earlier this year, marked the end of the delivery phase of the MFTS contract. On Tuesday, the company has completed its service provision build up and is fully embedded at RAF Shawbury and RAF Valley, supporting Ascent’s Training delivery from newly modernised facilities. 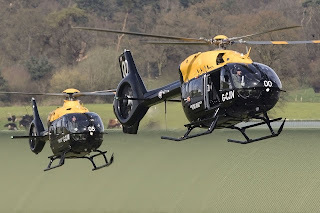 On 1st April 18, the precise date of the RAF Centenary, Airbus Helicopters was confirmed by Ascent and the Ministry of Defence as being ready for training use for the UK MFTS rotary wing element. 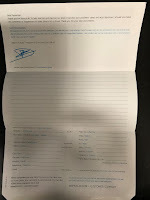 Since contract signature on 16 May 2016 to ready for training on 1st April 2018, Airbus Helicopters has delivered on time and to cost against an extremely demanding timescale.